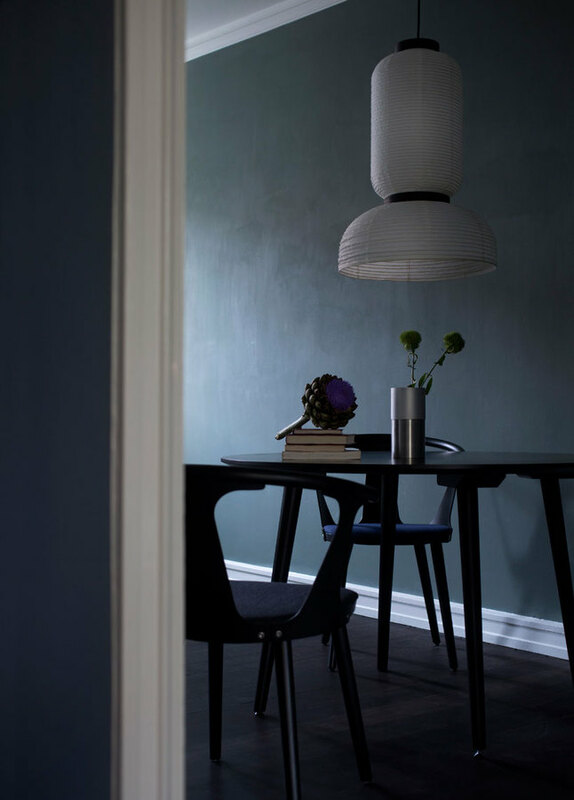 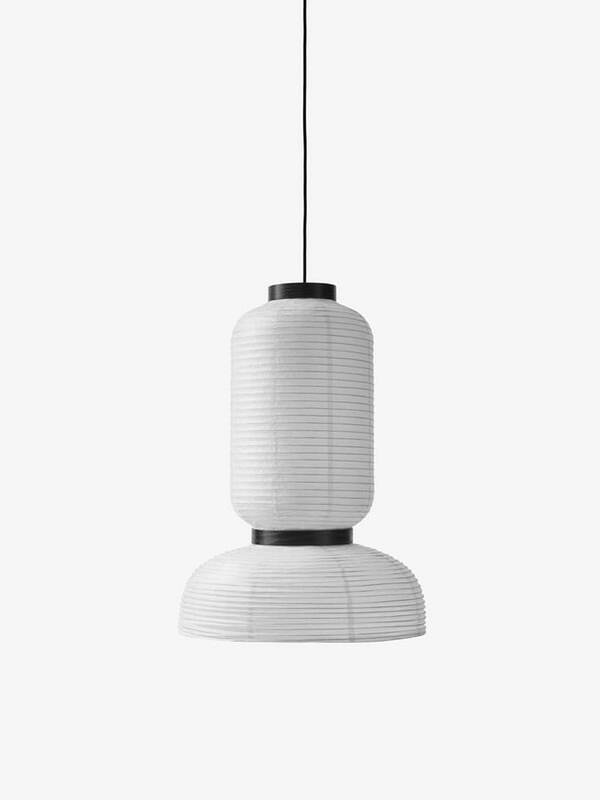 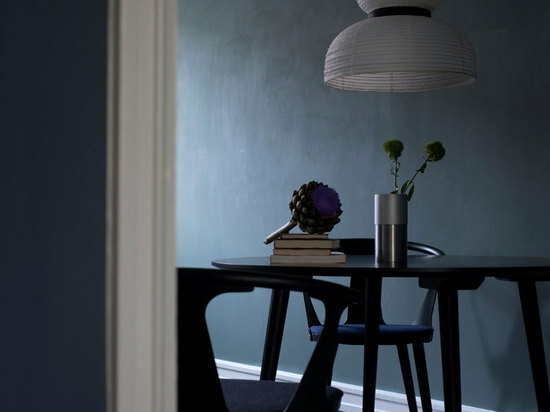 the collection of three pendant lamps is reminiscent of the paper lanterns that have been around for centuries, seen often in asian cultures and used for celebration or simply an ornament reflecting hope and prosperity. 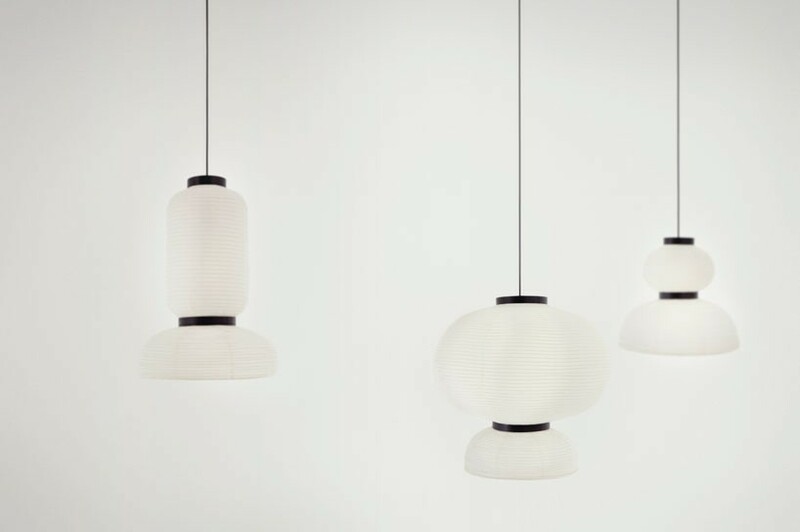 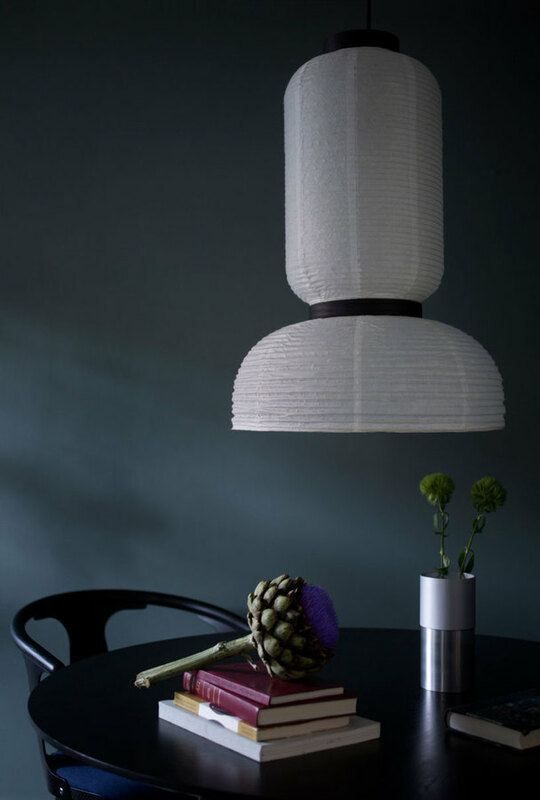 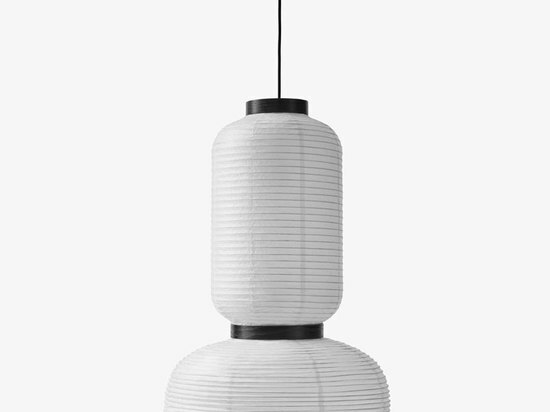 by blending tradition and history with modern techniques, hayon’s paper lanterns responds to &tradition’s founding principle and his penchant for playfulness. 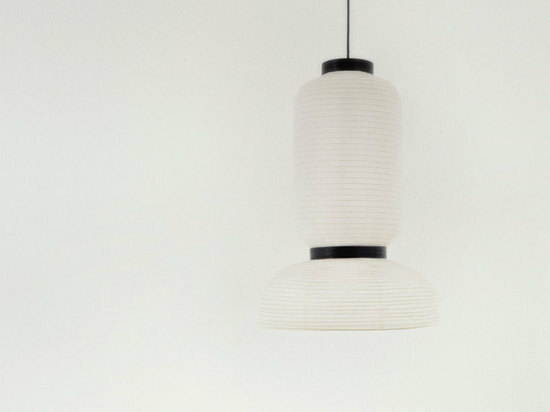 the ivory white lamps are handmade using rice paper and the black stained oak highlights the various sizes and shapes that appear together. 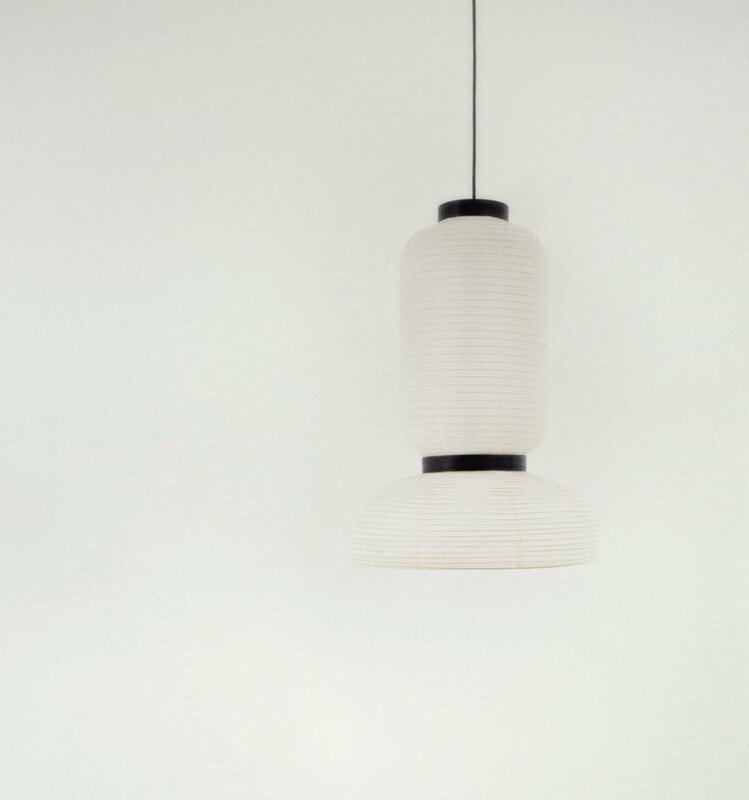 whilst suspended, the delicate form gently illuminates any room and gives the interior space a warm and familiar atmosphere. 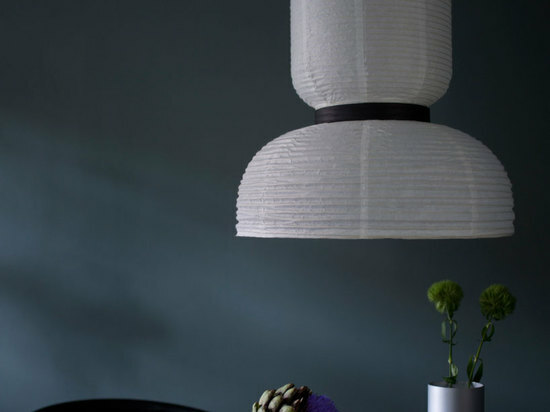 the 2015 ‘formakami’ collection was presented at maison et objet 2015.